This is fantastic!!! How much cost a pair of Jun camshaft (turbo spec) ? Excellllllllllllent!!!!!!!!!!!!!!!!!! I m Loving it! hi guys, according to GT Auto the cams retail for about USD 1,650. $1650!!! Are you sure? This is too expensive for only camshafts, for this price Gude give a complete performance head pack . unfortunately, thats true. at least, thats the price my friend from singapore paid. 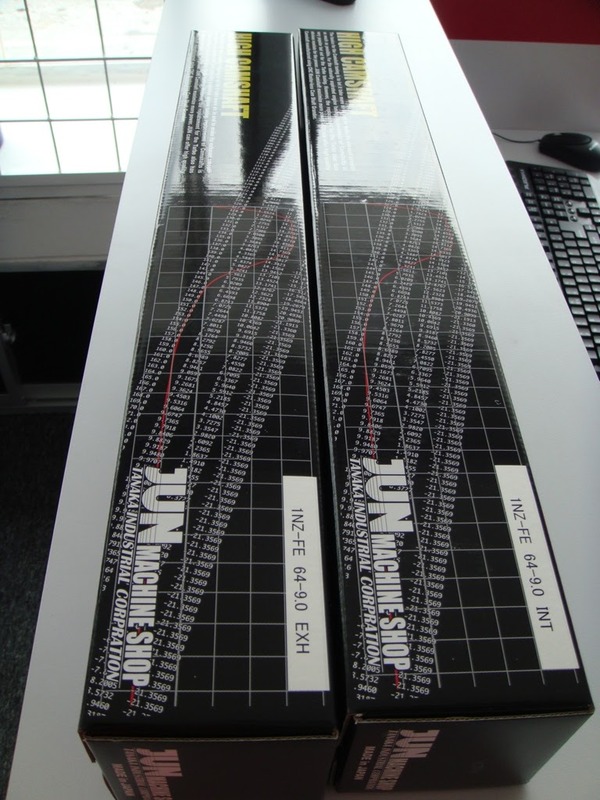 i recently help my tuner to ship a pair over to him around 2 weeks ago. guys, JUN will not be releasing these cams officially in the market so soon yet. they will have to work out the marketings and distribution with GT Auto since this is a joint development effort. hence, GT Auto is the only place you could get your cams as of this moment. the list price that JUN is positioning is 135,000 yen so thats the price. Hi bro, has been checking out on your site for quite sometime. Glad to see that Jun has come out with cam for 1nz-fe. Hope to see more from your site. At least can see it can come on par with Suzuki Swift Sport and Colt Turbo. Btw, just wanna check from you how much lag will it be between top mount and front mount intercooler? thanks for the support man, appreciate it. yeah, apparently when GT Auto was doing my car JUN paid a visit to them. contrary to popular beliefs, if you match your turbo size accordingly to your engine and with the appropriate intercooler size you shouldn't notice much of a difference. when i was running my old stage 1 turbo, i was already building boost at 2,000 rpm and reached full boost at 3,000 rpm, yet im still running a front mount setup. hi bro. 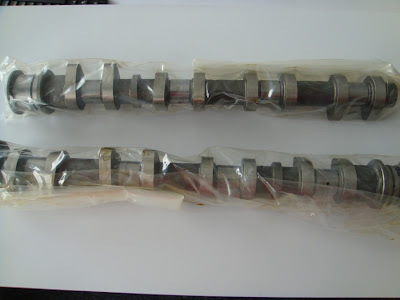 so, u r gonna use this JUN camshaft on your vios turbo right? 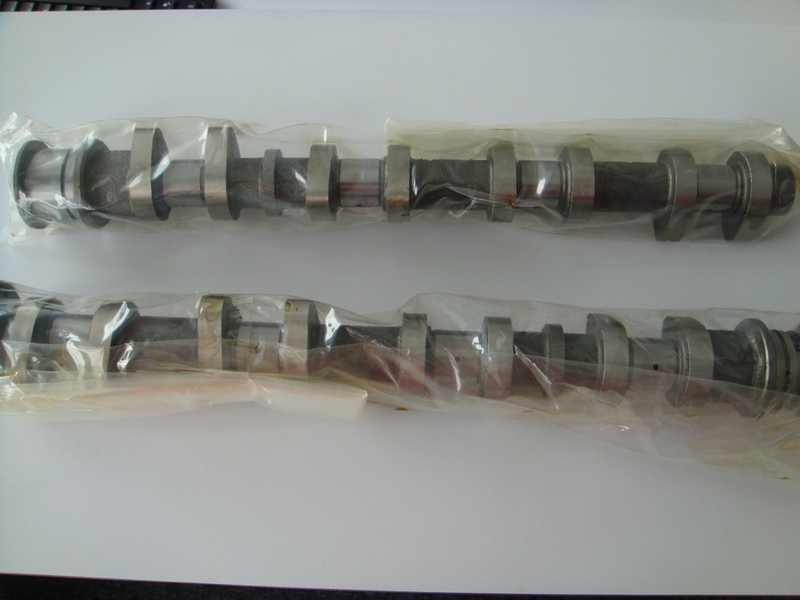 meaning that you wont be using your reground camshaft that u custom in oversea? 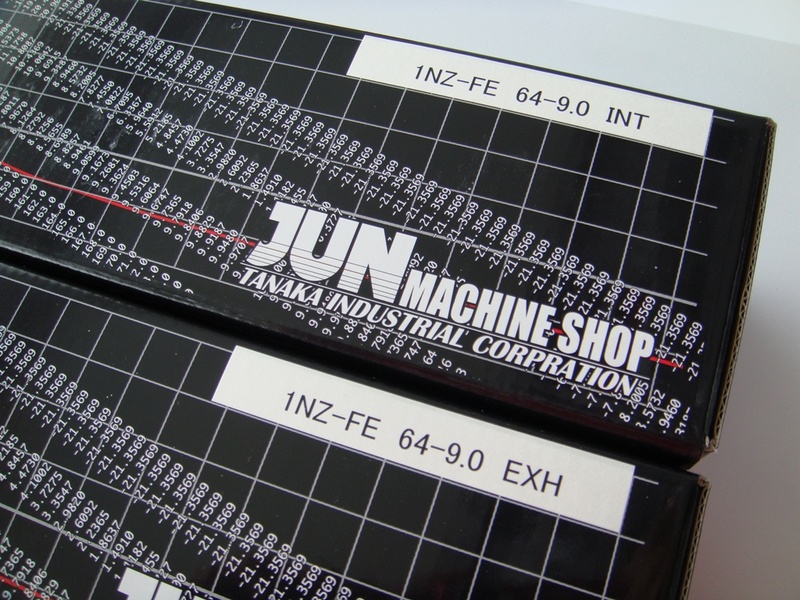 i think this JUN camshaft will be better since the lift is higher. yo bro, i will be using both the JUN camshafts and my regrinded cams as well as i have 2 cylinder heads. the regrinded cams have a totally different profile compared to JUN. and i am doing this for the benefit of everyone, as we will be able to compare and have more options.